Sprytar is the first Augmented Reality app specifically designed for Destination Parks and Visitor Attractions. 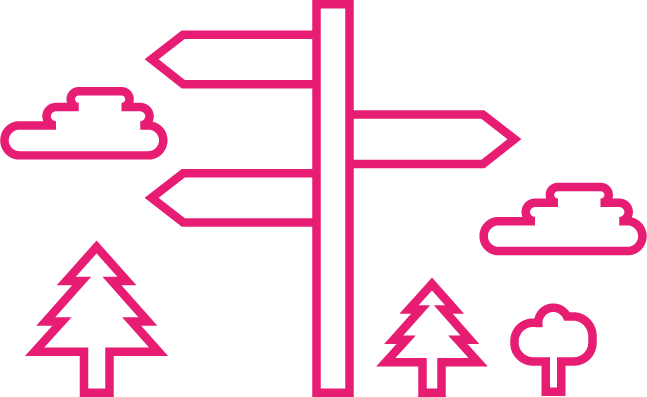 Parks are places of enjoyment, spaces for children to play, for runners to exercise and for people to escape the hustle bustle of city life, but do you really know how much your park has to offer? How do you discover your park’s exciting history and share this with your children in an engaging way? How do you locate the many walking and running trails around the park or if it’s a new park for you then how do you find out if there is a cafe or if it will be open for lunch? 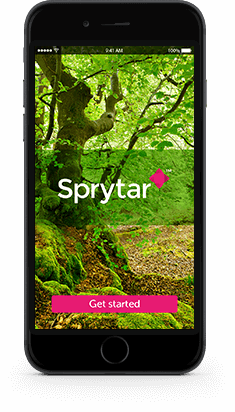 Enter Sprytar; an intelligent smartphone app that reveals all of the best bits that our parks have to offer. Your Sprytar journey can begin at home as you start exploring our interactive maps and planning your park visits. Once on site, these maps will act as your guide to tell you more about what you can see. When you are in the park Sprytar provides a variety of activities for you and your family to enjoy. From games of hide and seek with Woodland Sprytes, to quizzes and puzzles which help you to reveal the park’s hidden secrets and history. Will Sprytar do guided tours? It certainly will. Sprytar will take you on guided tours around the park and tell you about the things that you see along the way. How does Sprytar do that? Sprytar uses accessible technology to create an engaging experience for all ages. This intuitive interface allows visitors to easily delve into the park's history and explore it’s hidden pathways. Sprytar is free, so if you'd like to know more then download the Sprytar App today or get in touch with us through the contact page.